First performed by Arne Kollandsrud Dec. 14 outside the home of Roald Amundsen. 100 years after his arrival at the South Pole. 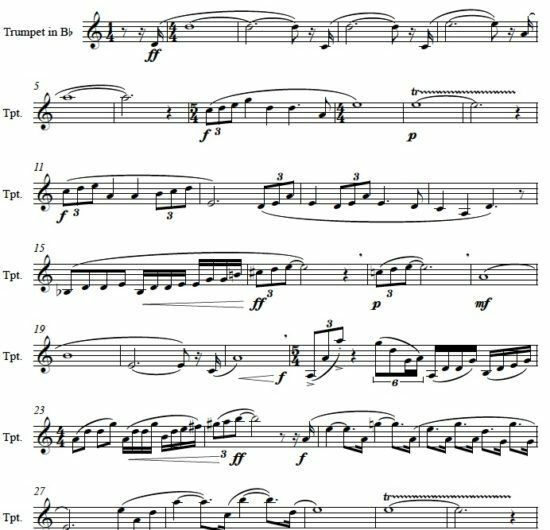 This entry was posted in Blog, Chamber music and tagged trumpet. Bookmark the permalink.